Need to jumpstart sales? TechnologyAdvice can help you find buyers who are actively researching solutions like yours and ready to make a purchase. "We have generated over $800K in opportunity pipeline through the programs we've run with TechnologyAdvice." 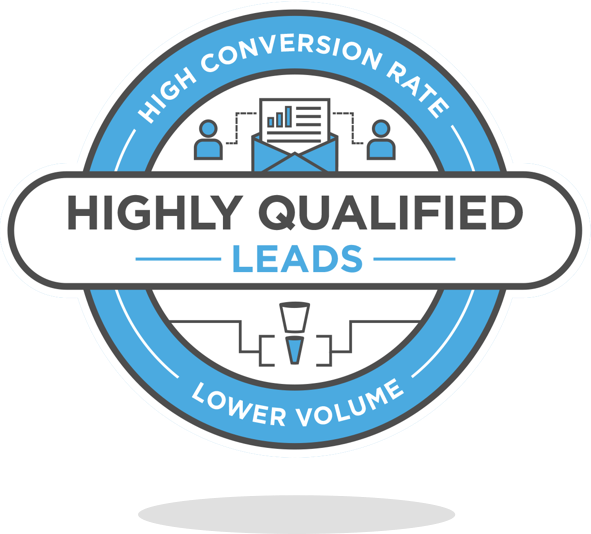 Our HQL (highly qualified lead) programs are designed to connect your sales team with leads looking for a product in your specific category, with verified budgets and an implementation time frame of six months or less. HQLs convert from buyers who are researching software at TechnologyAdvice.com. TechnologyAdvice's audience includes more than 46 million decision-makers and decision-influencers in every role, from Finance to Human Resources, IT, Sales, Marketing, and Customer Service. We can also target international audiences that cover North America, EMEA, LATAM, and APAC. Our lead generation services are priced on a "per-lead" basis. 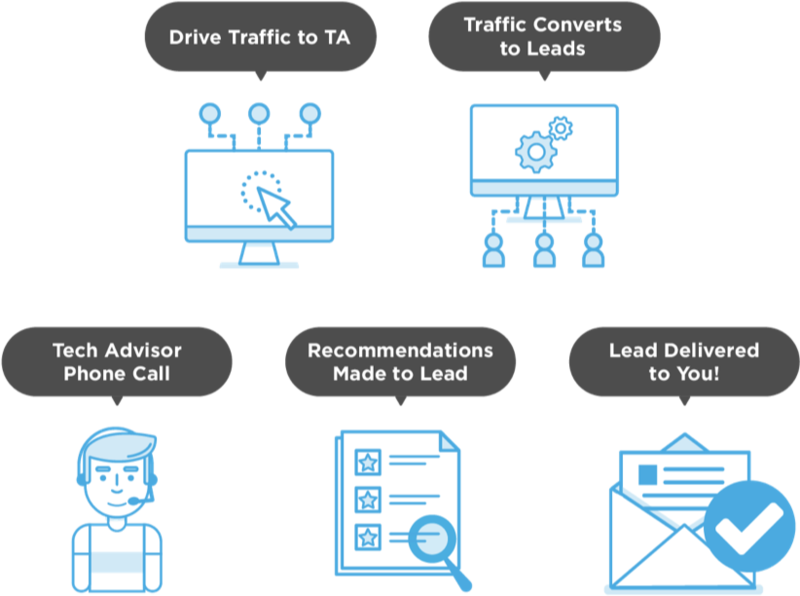 Cost will vary depending on a number of factors unique to your business, including any targeting criteria you select and how close to sales-ready you need your leads to be. Have questions about this program? Fill out the form to get in touch.